Getting a mortgage can be a time- and energy-consuming experience. Even if the rest of the process goes smoothly, there’s a chance that last-minute issues may drastically change the terms and conditions of the loan or bring the whole thing to a complete stop. 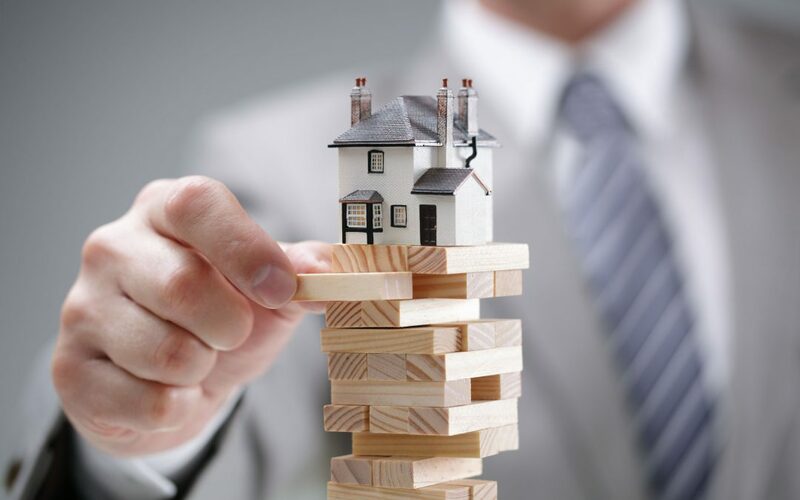 You don’t want to be surprised when you’re sitting at the closing table, so it’s best to plan for some of the most common last-minute mortgage complications before anything can go wrong. Fulfill any conditions the lender imposes to receive final approval. These may include paying down debts or selling your current home. The lender may delay or even cancel a closing if conditions are not met.